Capital and Largest City is Providence. 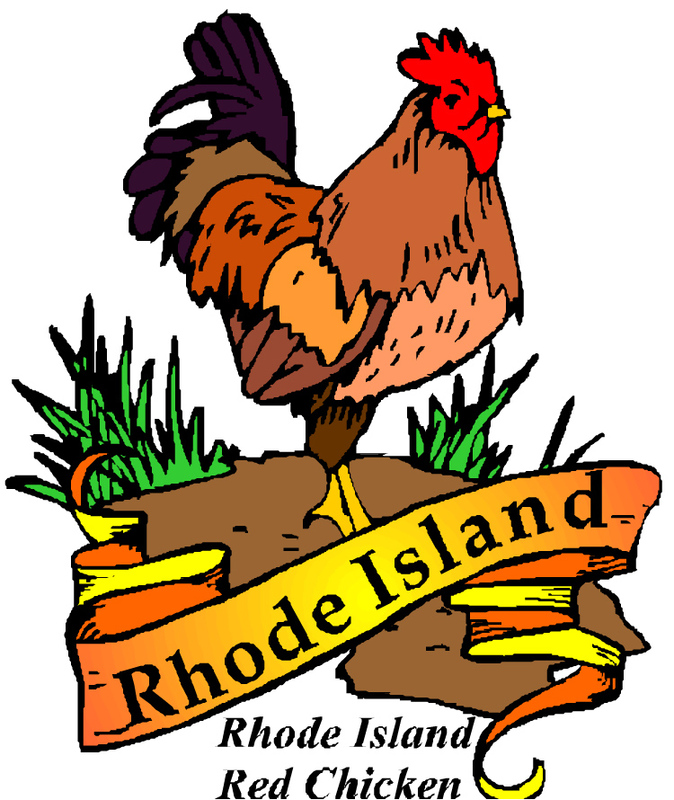 State Bird is the Rhode Island Red Chicken. 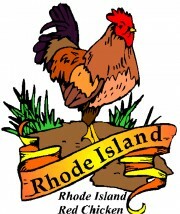 State Nickname is “The Ocean State” and “Little Rhody”. This smallest state in the USA was the last of the 13 colonies that became a state and the first state to issue a speeding ticket (in 1904).